HIPS Filament is a very strong filament which dissolves in limonene and is suitable as supporting material. 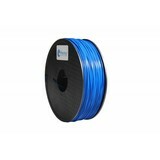 HIPS filament is available in 1.75 and 3.00 mm. 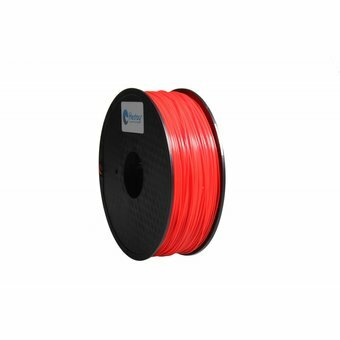 "HIPS Filament, an extra strong filament suitable for utensils or as support"
HIPS filament (High Impact Polystyrene) is comparable to ABS filament. HIPS is only slightly more resistant to impacts. 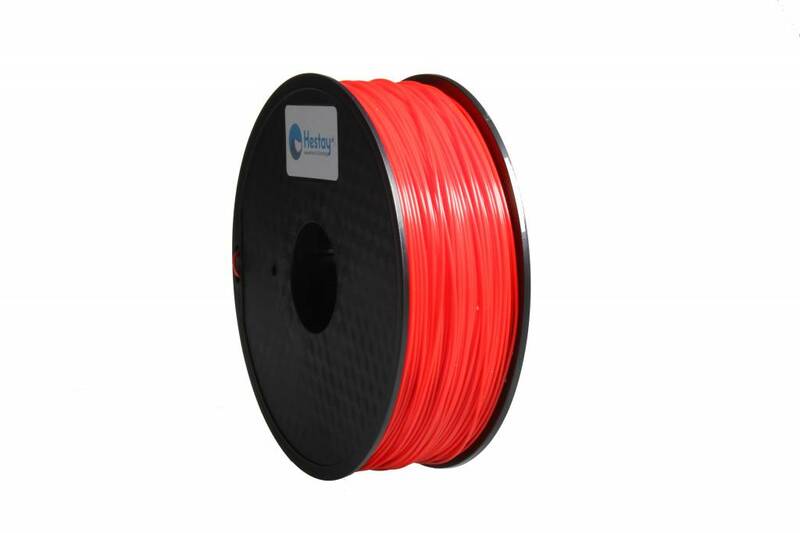 HIPS filament is also soluble in Limonene and therefore suitable as supporting material for a 3D print with overhang. HIPS filament is reasonably easy to 3D print with the right settings and 3D printer. However, we recommend that you read this page . Here we have described all the information and required settings for your 3D printer so that you can 3D-print successful 3D prints with HIP filament.